Profile Response: Mark Higginson, Tyson Contractor, Arab, AL | How Will We Live Tomorrow? Mark has been a contract farmer for Tyson for 33 years. During that time, the gist of the business has not changed. Tyson delivers baby chicks at the beginning of each growing period. They provide the food and vaccines for each bird. They visit weekly to monitor their progress. After seven to eight weeks, they take the full-grown birds away. Mark gets paid for each full-grown chick he delivers, and works to keep his cull rate below four percent. The biggest change in 33 years is monitoring. 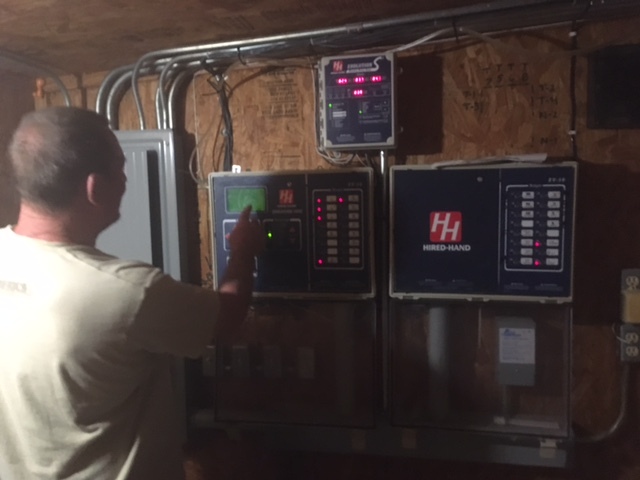 Each chicken house is regulated for temperature and humidity. Mark also gets an alarm notification if water dispensers or food troughs clog. “They live better than your average house pet,” Mark shows me the airy buildings where the chickens roam at will. The place doesn’t even smell: a fertilizer company cleans out each house on a regular basis in exchange for the chicken dung they use to make 16-16-16 fertilizer. 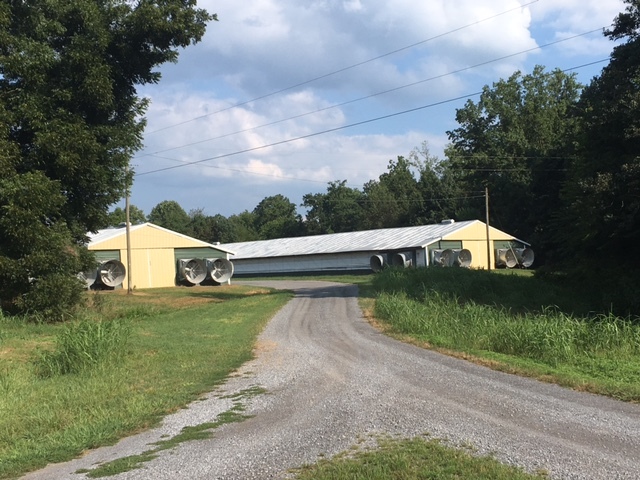 There are 150 chicken raising farms in this area that supply the Blountville processing plant. Mark’s is among the largest, and longest established. His 70-acre farm is a $6 million investment that yields him a good life. The farm has four houses, one for his mother and two to rent. He also leases 50 acres for grazing. 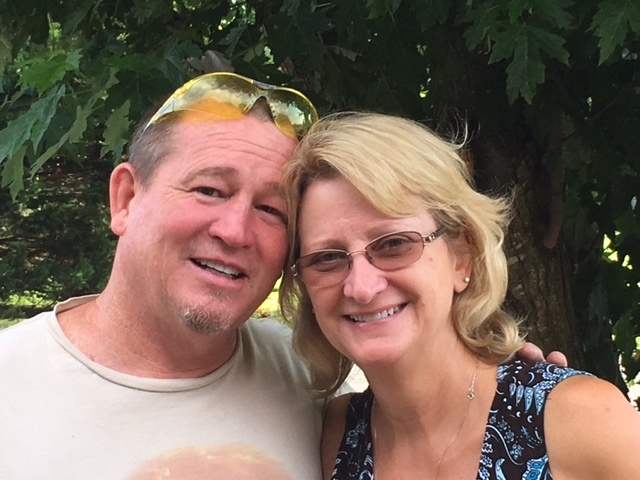 Mark and his girlfriend Julie often travel during the break between shipments. But when the chickens roost, Mark works every day with the help of a small crew during the week. 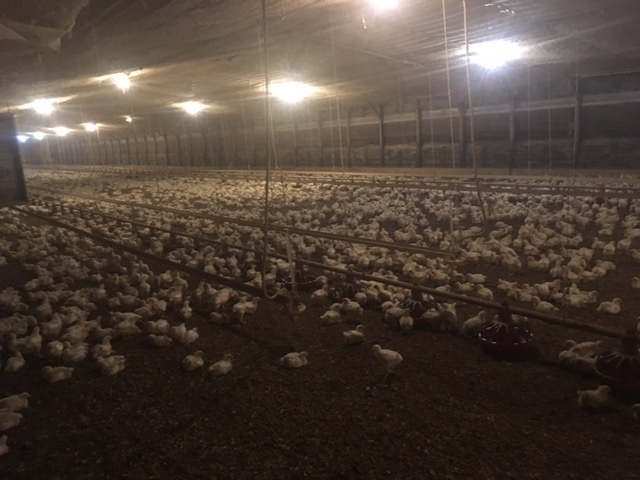 This entry was posted in Responses and tagged Arab AL, chicken farming, Mark Higginson, Tyson. Bookmark the permalink.